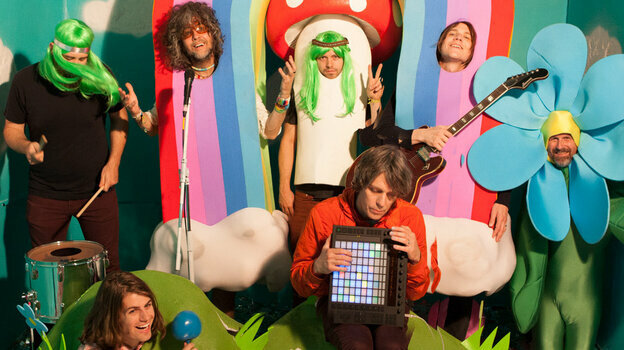 First Listen: The Flaming Lips, ‘With A Little Help From My Fwends’ – Good Music. Good Life. Click the image below to stream the album now.